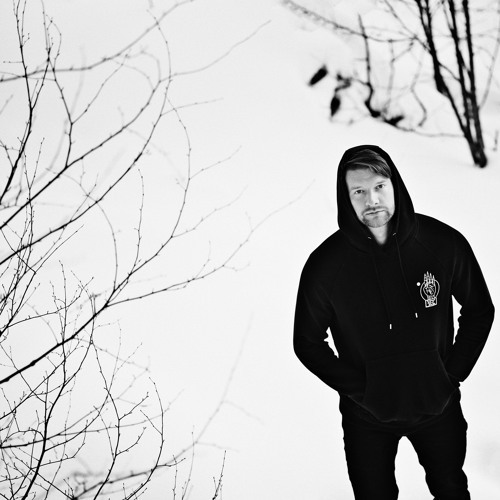 For all you Yotto fans, out now is his Winter Mix 2019 and it couldn’t be any better. It perfectly describes the temperature and mood for this season. He blends techno, house, and the melodic versions of each genre in this just-under two hour set. Starting off with the techno vibes, it’s a gradual ascension through each track. Intertwined between each is a funky house track that’ll make you groove like a smooth criminal. He throws in some of his pieces like ‘Turn It Around’ or a stellar remix of his track ‘Walls’ by Joris Voorn. Pig & Dan, Booka Shade, Sasha and many more have made the mix. Just when you think the mellowness is about to put you into a deep trance, the house beats pull you back up and energize you again. Fans are absolutely loving this deep mix and so are we. Find the moments in this set that fill you with joy, Marie Kondo style. Our beloved Finnish DJ belongs to the Anjunadeep label and continues to make waves on it. When he’s not making music, he’s taking walks in the park and taking nights by fire. On the decks, he is a dazzling and dynamic presence. Equally sharing the bill with legends like Sven Väth, Eric Prydz and Dixon, we anticipate this year to be another outstanding one for him. He’s touring the nation again but he’ll also be in international waters in London and Albania. A few of his Hyperfall shows will continue this month. Don’t forget to catch him at Coachella this year among the other amazing EDM artists slated to perform. Listen to the winter mix below. Here is the track list someone graciously provided. In the words of Otto: you asked for it!